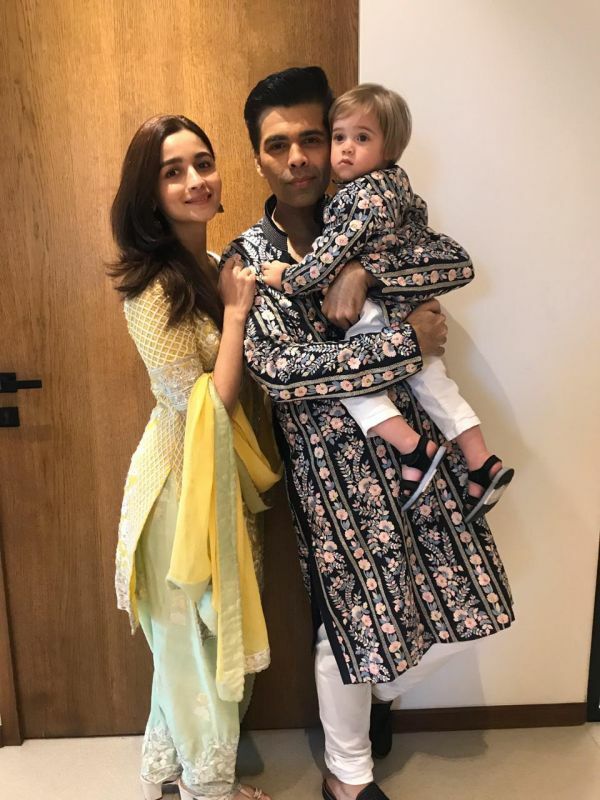 Karan Johar has made Diwali in 2018 special, hosting and attending numerous parties with his favourite people. 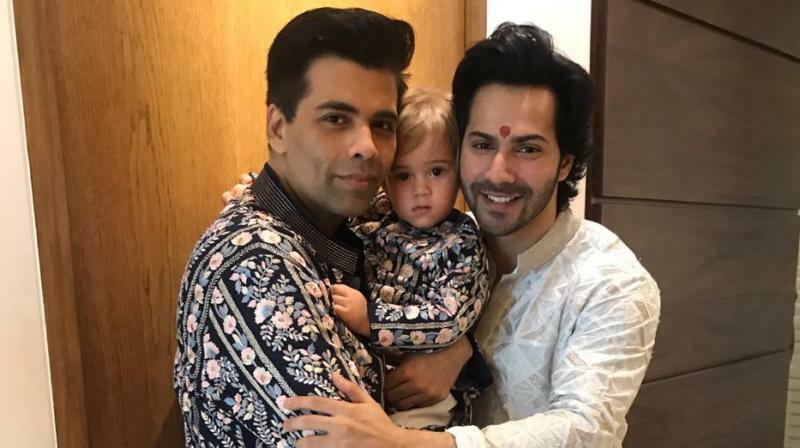 Varun Dhawan, Karan Johar and Yash Johar during Diwali celebrations. 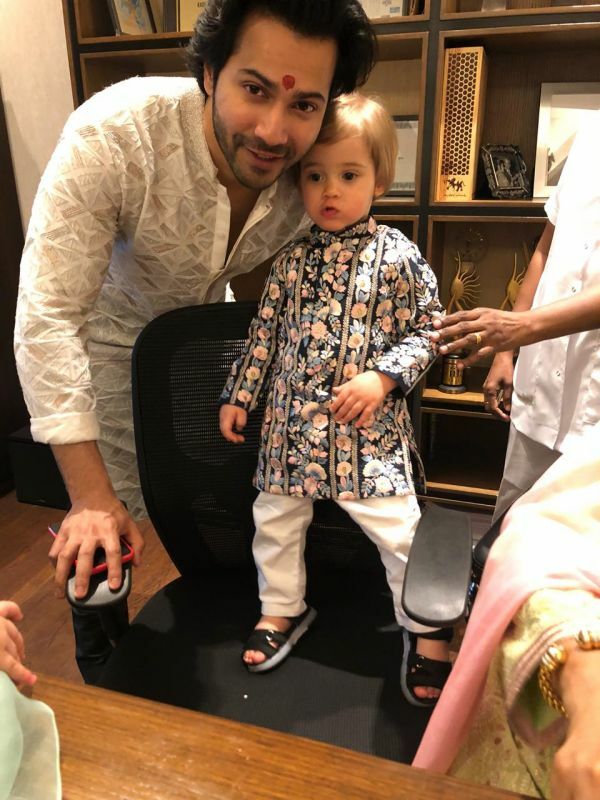 Today though, he celebrated the occasion with his kiddos Yash and Roohi, accompanied by his ‘Students’ from the industry Alia Bhatt, Varun Dhawan, Ananya Panday and Tara Sutaria. 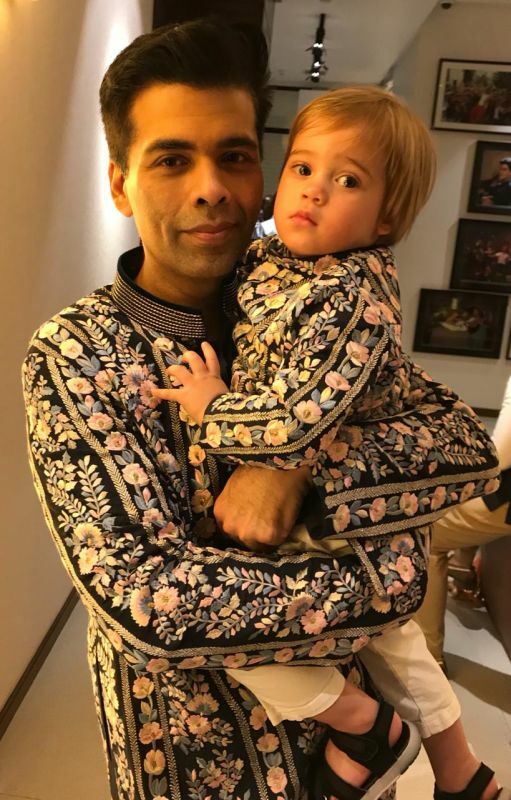 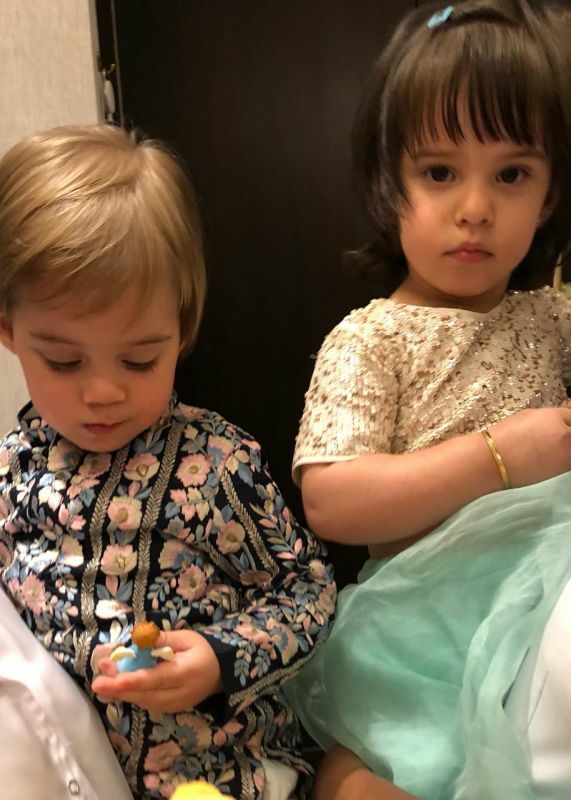 Karan, who is most attached to his son Yash, got the little buddy dressed up exactly like him, both looking adorable beyond words. 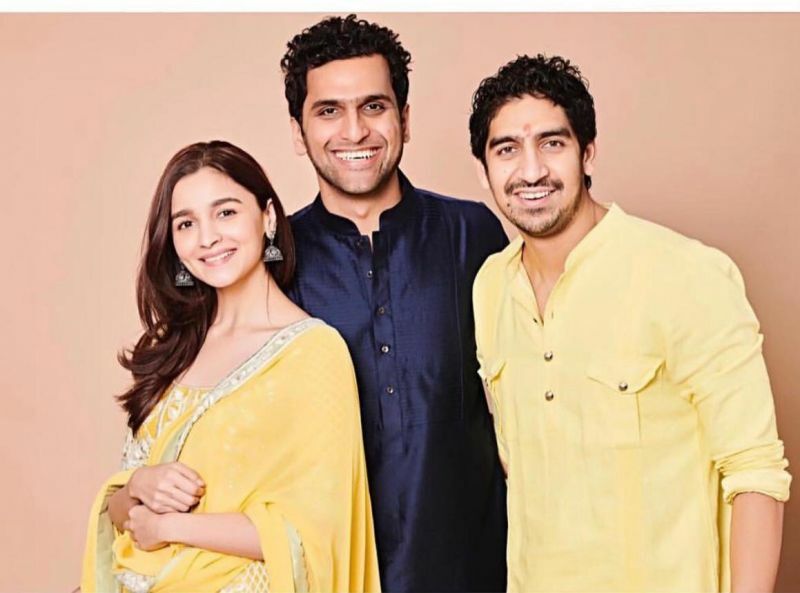 Varun and Alia too got clicked with the father-son. 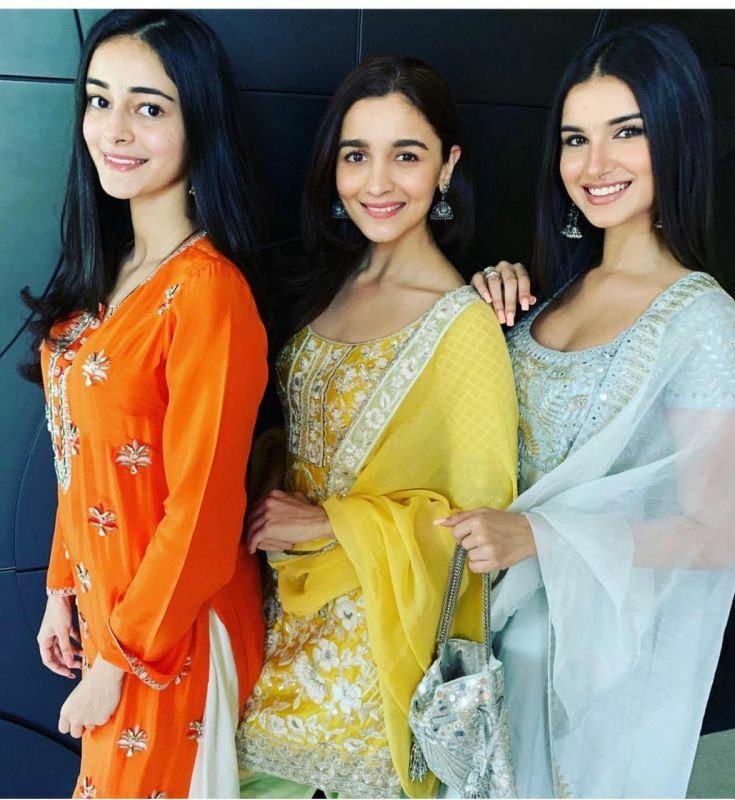 Alia also posed with the girls of ‘Student Of The Year 2’ Ananya Panday and Tara Sutaria, later on celebrating with her directors Abhishek Varman and Ayan Mukerji. 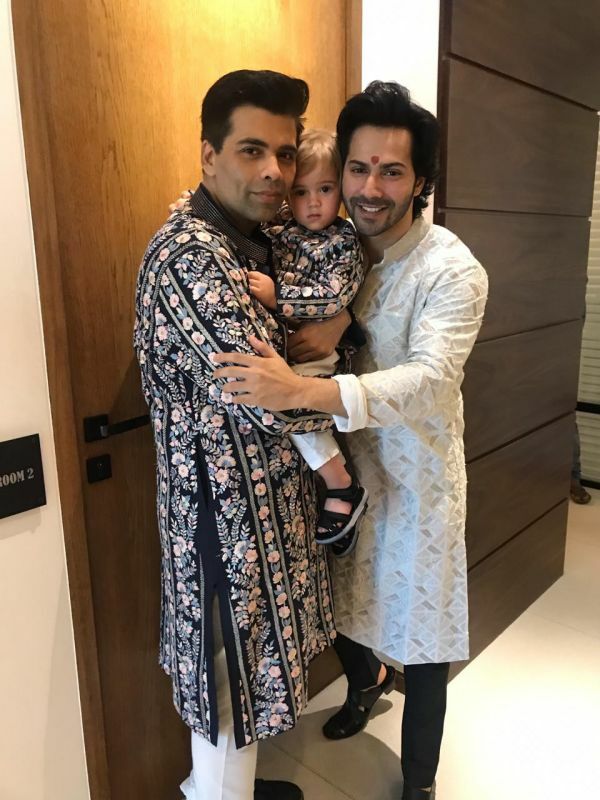 It definitely looks like all of them had fun and aww-dorable time under one roof which belonged to the industry’s biggest producer Karan Johar.